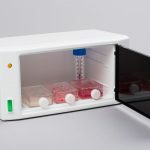 The Incubator is a desk top, temperature-regulated chamber designed to maintain desired incubation temperatures for test kits. 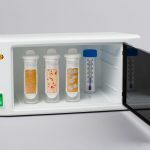 Most microbiological testing procedures require some form of test incubation, and this incubator is ideal for use with products such as MicrobMonitor2. 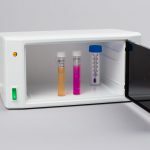 Incubation temperatures will vary depending on the test kit being used and on the temperature of the system being tested. 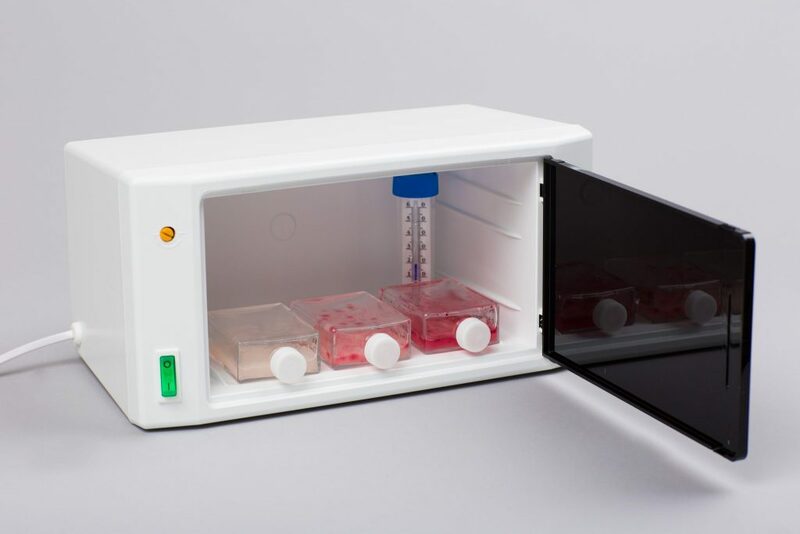 Please note that the device is NOT cooled so will not produce an incubation temperature lower than ambient temperatures. The unit operates between 25–45°C. 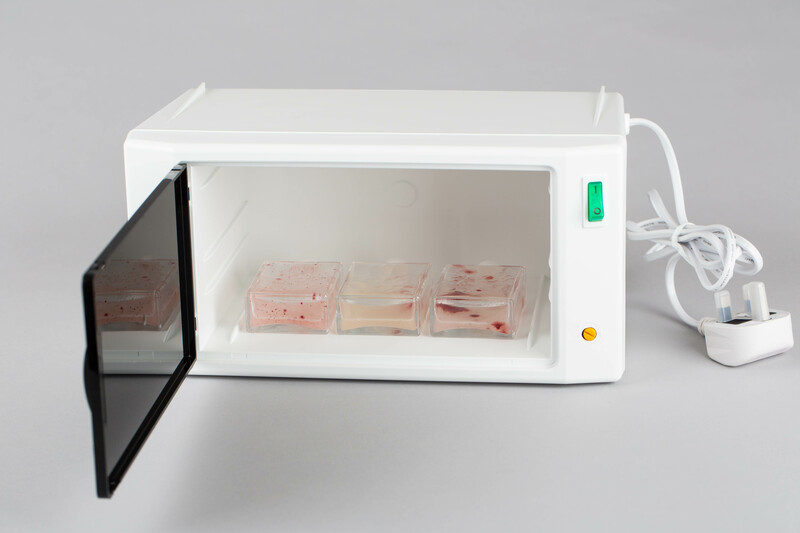 The incubator also has a dark translucent door so that light sensitive tests are not affected. In terms of operating the unit, this can either be mains operated at 110V AC or 230V AC, or a 12V battery version is also available. 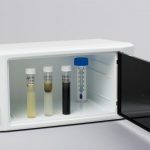 In addition, here are some product dimensions to give you an idea of the size of the unit: External Dimensions: 310 x 155 x 168 mm; Internal Dimensions: 220 x 120 x 150 mm.